When you need a new squonk box, there really is only one place to turn to. 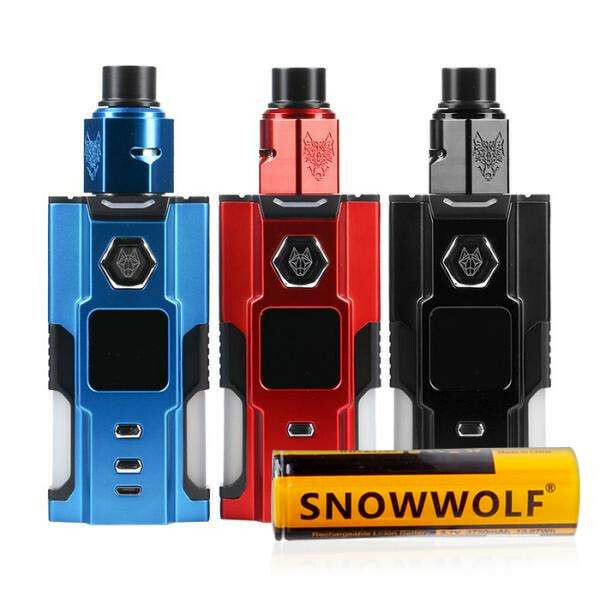 The SnowWolf VFeng BF 120W Squonk starter kit is the latest innovation from the brand that features excellent functionality and numerous features. 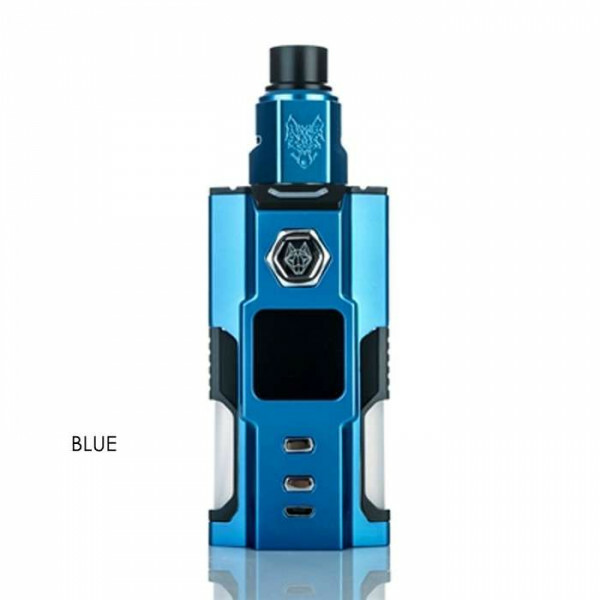 Your purchase comes with one VFeng Squonk MOD, two three-milliliter Silicon BF bottles (preloaded), one SnowWolf RDA, one 18650 battery adaptor, and a user manual. Get the fullest flavor possible from your e-liquid with a squonk box you will use for years to come. Here’s what makes this particular squonker popular among vapers. This squonk MOD is slightly larger than other ones you will find, but that just means it holds more e-juice. It comes with a user-intuitive design. It is simple to squeeze and start using as soon as you get it. 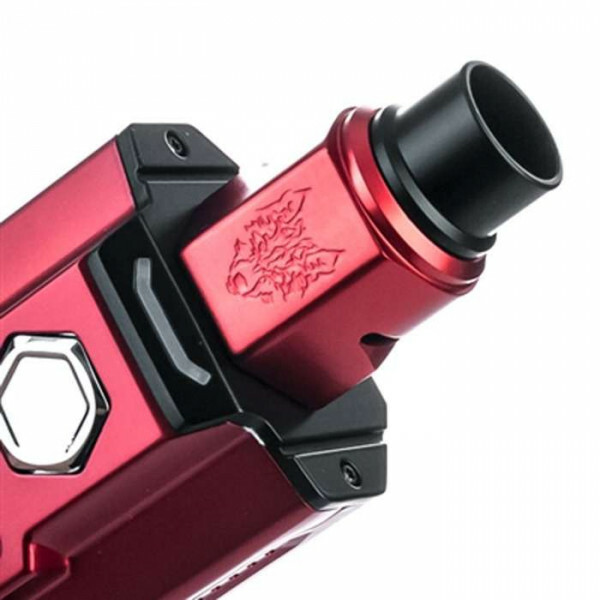 One thing that sets this MOD apart is that it contains two magnetic plastic housings for the liquids. That means you can have two different flavors to vape simultaneously. You can experiment and find some awesome mixtures you would have never tried otherwise. The tank performs exceptionally. This device is ideal for individuals who want the best-tasting vape possible. The vapor you get may not be ideal for tricks, but if you just want to kick back with your e-liquid, then this squonk box does the trick. After using a particularly thick liquid, you want to make sure to clean out all the tubes afterward to make sure you do not block the RDA. With an almost futuristic design, you will be using this MOD for a while. It also comes available in your choice of color. When squonking is a way of life, this box gets the job done perfectly. The design allows for more flavorful e-juice, and you can control the entire flow by simply squeezing. Fortunately, you can order this product from VaporFi. Simply contact us if you have any more questions about this product. What's the Best Temperature to Vape E-Juice? The Joyetech Teros AIO Ultra-Portable Vape Pod Starter Kit is Our DOW!